The creator of Colllings Guitars lost a battle with cancer, but his legacy continues in the music of countless performers. Lyle Lovett owned the 29th guitar built by the legendary Bill Collings. 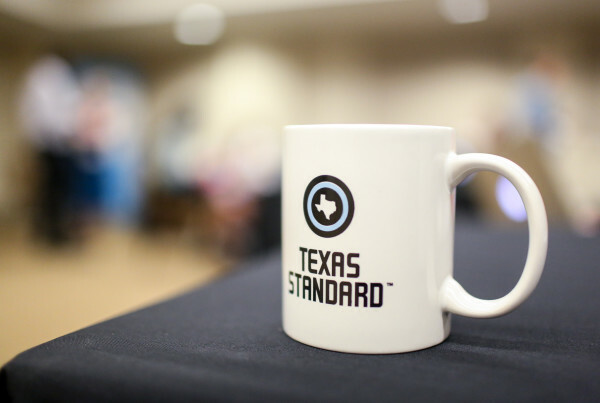 Texas Standard interview by Jody Denberg. Bill Collings dropped out of college to make guitars. Little did he know that his passion for exquisite craftsmanship would earn him the respect of musical talents who would help set a new standard for the quality of acoustic sound, and earn him a place in the Texas music scene for the Collings guitar. One early customer – the owner of Collings’ 29th masterpiece – is Texas native, singer-songwriter Lyle Lovett. He bought his first Collings guitar in the two-bedroom apartment that then served as the craftsman’s home and shop, and where the two immediately became friends. Lovett says that Collings had an intricate understanding of the classic acoustic guitar, and was able to thread elements of those designs, including shape and materials, into his own work. Lovett says that as Collings’ business grew, he never sacrificed his commitment to quality. Collings died Friday after a battle with cancer, and will be remembered not only by Lovett, but other legendary artists who were able to procure their own handmade instrument. Collings customers include Joni Mitchell, Keith Richards and Robert Earl Keen. Collings’ store in the central Texas hill country will carry on the legacy of his artistry, and continue to sell guitars in his name. Why Can’t The Texas Legislature Work Faster To Avoid Special Sessions? Will House Flippers Cause A Market Flop?